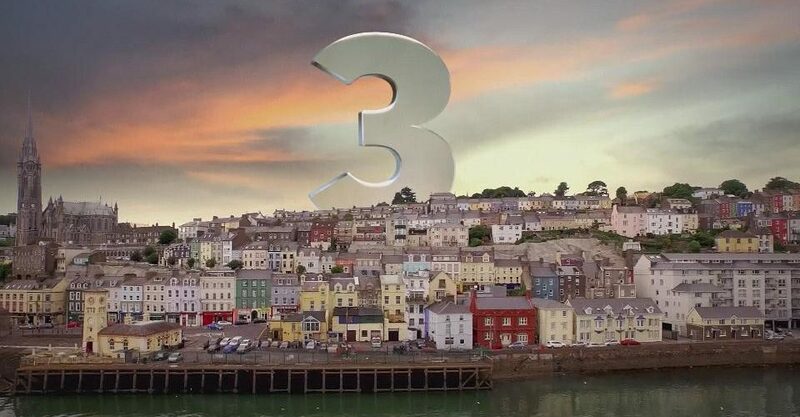 TV3 Group, a Commercial TV network in Ireland, selected Vectracom to archive its audiovisual collection based in Dublin. About 30 500 tapes will be digitized in two phases: this represents approximately 30 000 hours of recordings. This new contract won by Vectracom, strengthens its position in archiving on the European market. 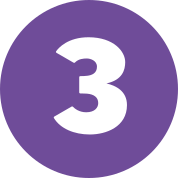 On June 28th, 2018 – Liberty Global confirmed that from August 30th, TV3 Group will be renamed Virgin Media Television.